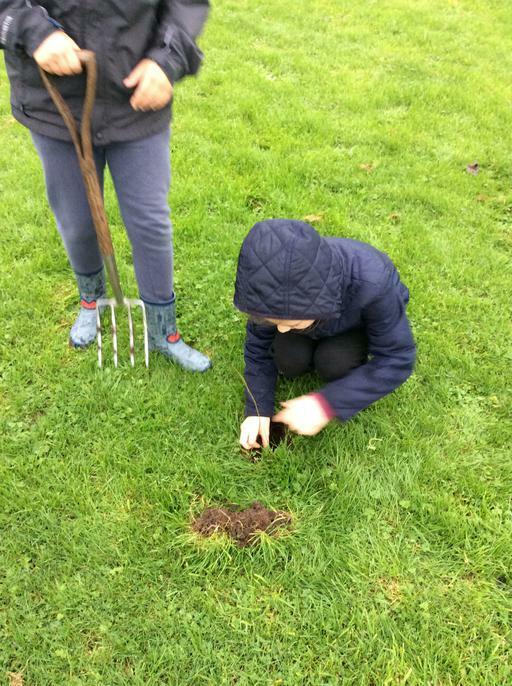 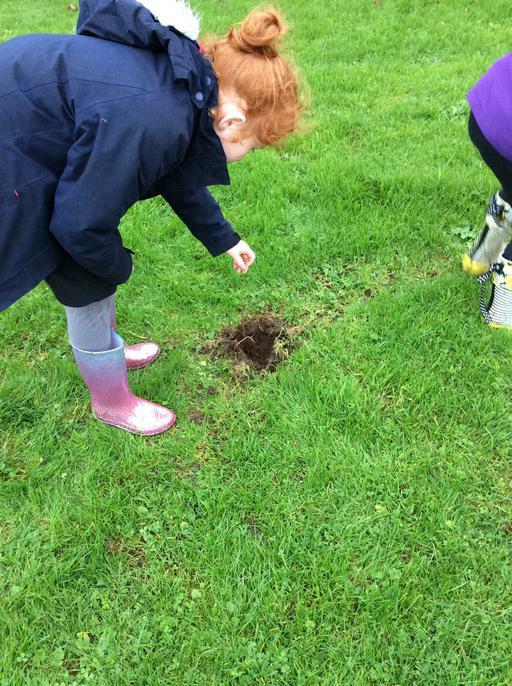 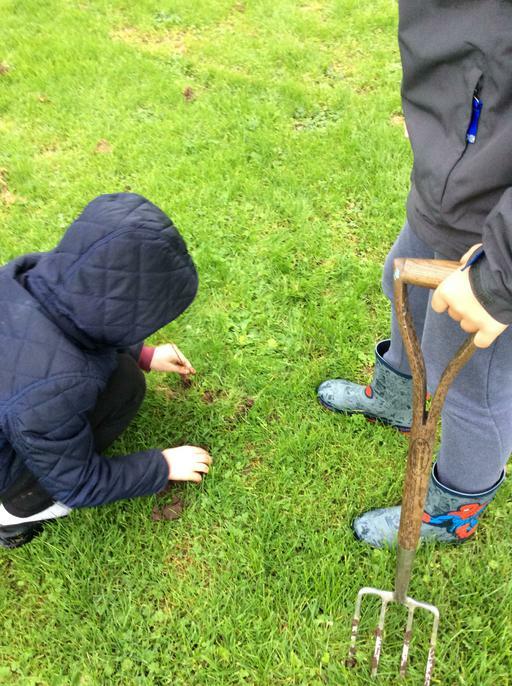 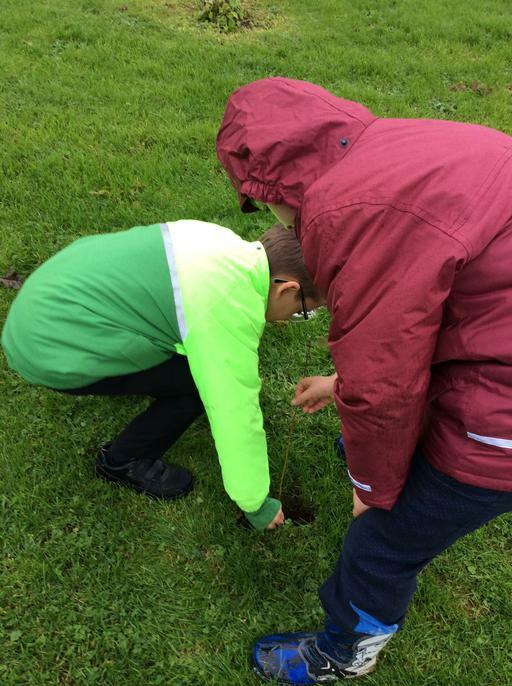 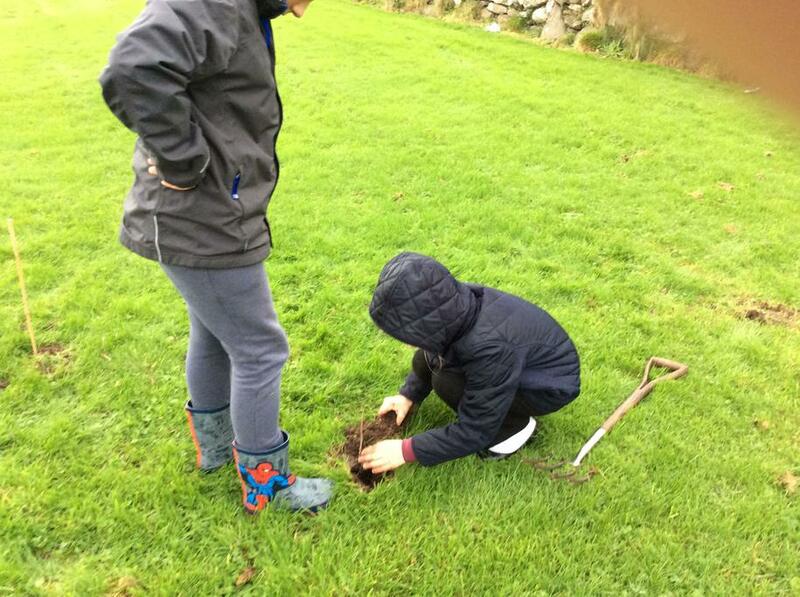 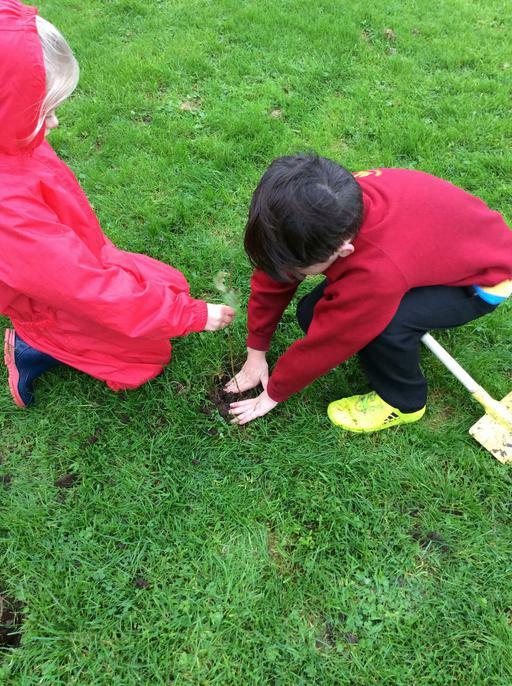 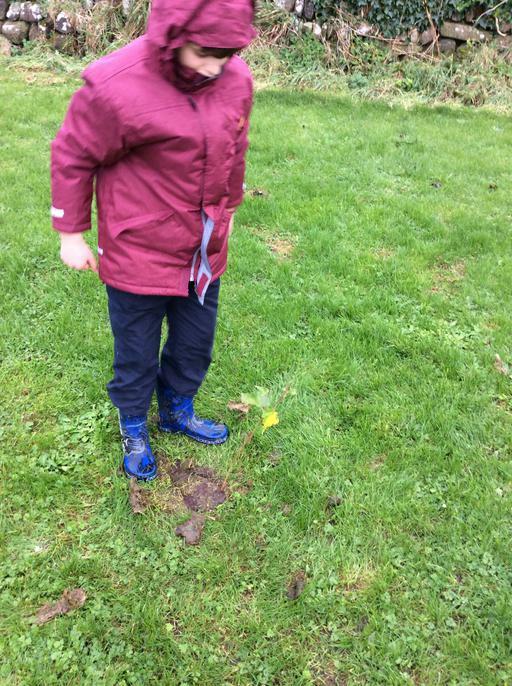 Eco Club have been busy this afternoon planting some new trees in the top left hand corner of the school field. 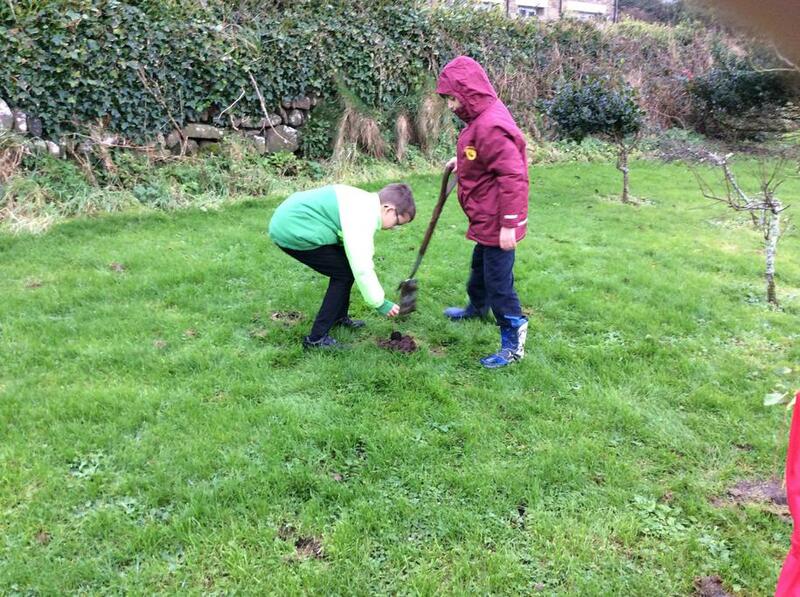 The trees were donated to the school free from the Woodland Trust. 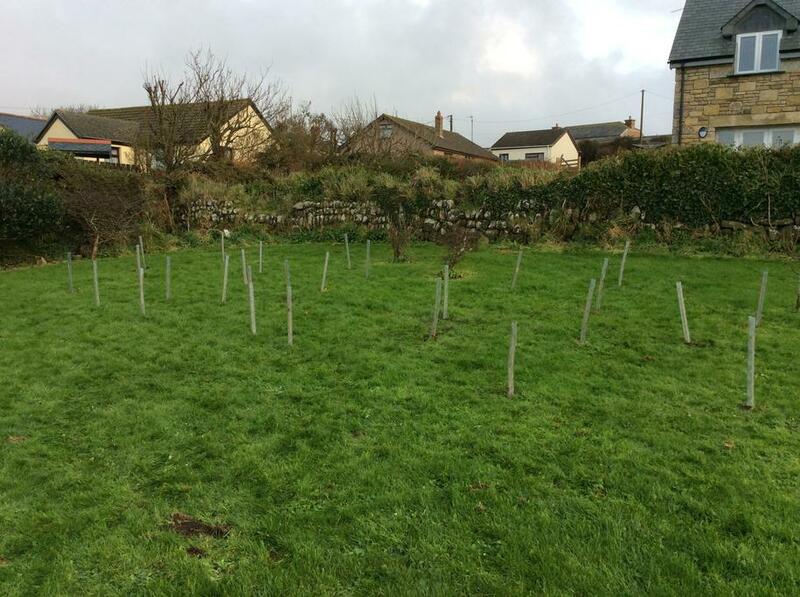 There are a range of tree varieties and fingers crossed they will survive their first winter on the field. 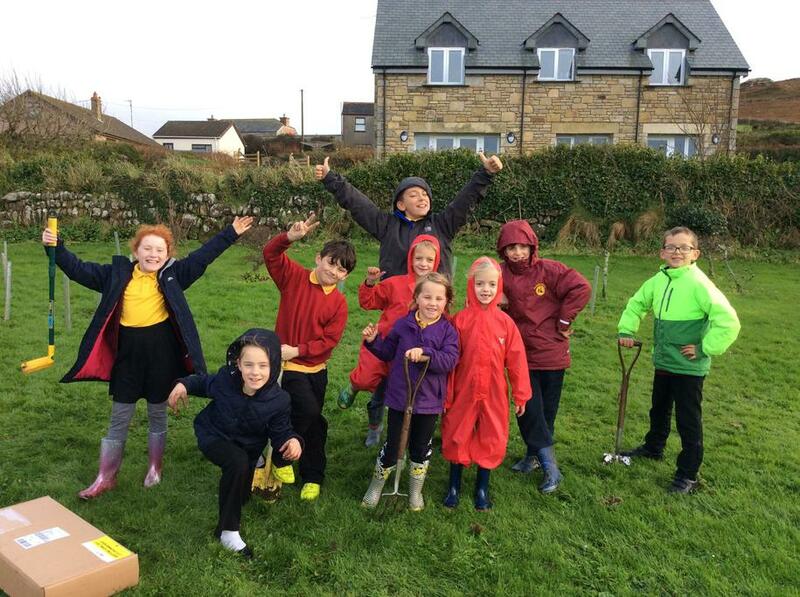 Well done Eco Club, you did a great job!